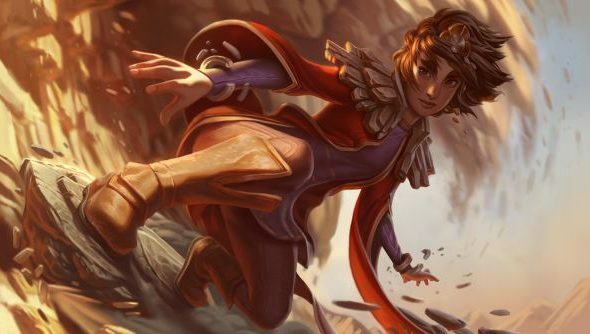 League of Legends’ next big content patch is 6.10, introducing the game’s latest champion, Taliyah the Stoneweaver, who brings with her a large lore update to the desert kingdom Shurima and its various related champions. 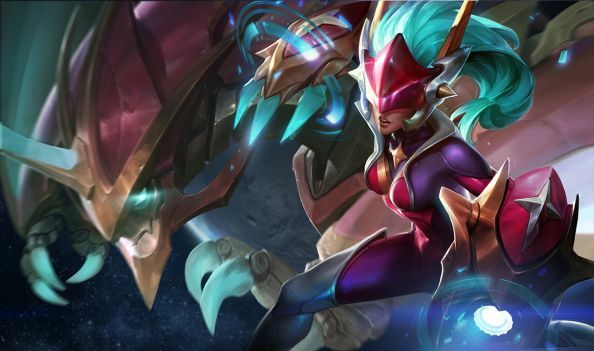 There’s also updates to the champion mastery system being tested in a new version of the base client, as well as all the usual new skins, balance tweaks and other bits. Check it all out direct from the Public Beta Environment below. Update May 18, 2016: Patch 6.10 is finally live. See below for an extensive look at the many changes. Just getting started? 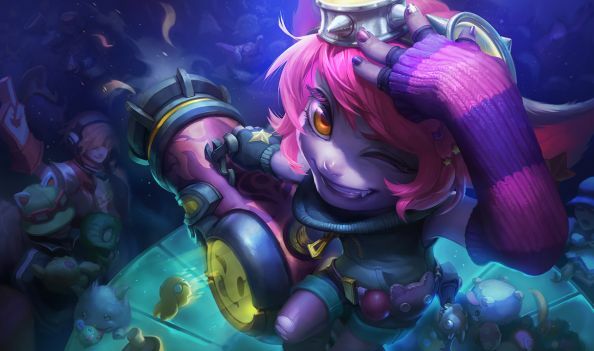 Here’s the bestLeague of Legends championsfor beginners. 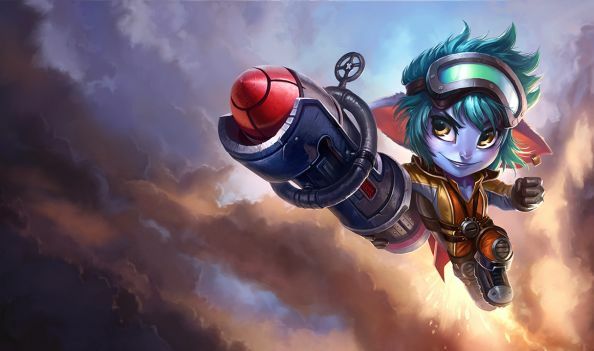 Server maintenance for LoL patch 6.10 has finally been scheduled. 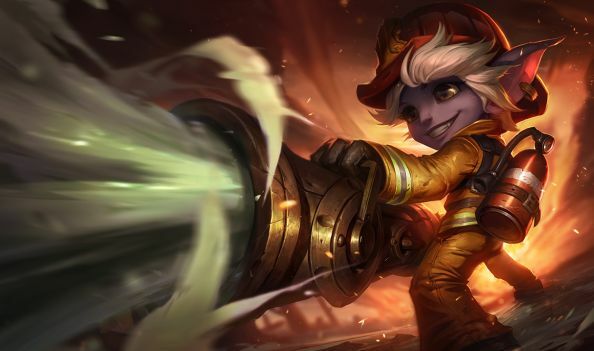 Tomorrow, May 18, at 3am PT for NA, 5am UK time for EUW, and 3am CEST for EUNE, servers will go down for maintenance and the 6.10 patch will be applied. The full official patch notes have now been revealed, but the majority of the information can be found below. Damage reduction decreased to 50/60/70% from 70% at all ranks. Range increased to 850 from 750. Rocket attack speed at level 1 increased to .625 from .531. Rocket bonus attack speed scaling increased to 25% reduction from 15% reduction. Monster Hunting Bonus XP reward for killing monsters that are a higher level than you increased to +30 from +25. Cooldown decreased to 180 seconds from 210 seconds. Movement increased to [28% at level one up to 45% at level 18] from 27%. There are strings in-game for unique callouts based on which dragon was killed, but they arebn’t currently implemented. A hotfix was applied for 6.9 to address some problems introduced with the massive mage update. Here’s what’s changed in that, and you can see the full notes over on Riot’s site. Neutral Monster damage reduction decreased to 50% from 75%. Damage decreased to 5/7/9% from 6/8/10%. Damage increased to 30/50/70/90/110 from 25/40/55/70/85. Cast time on toggle removed. 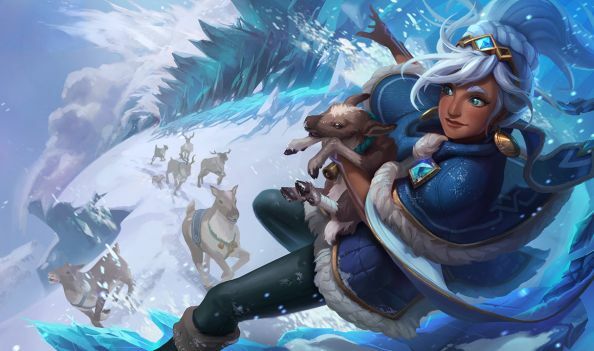 There’s also this splash for Taliyah’s first skin. 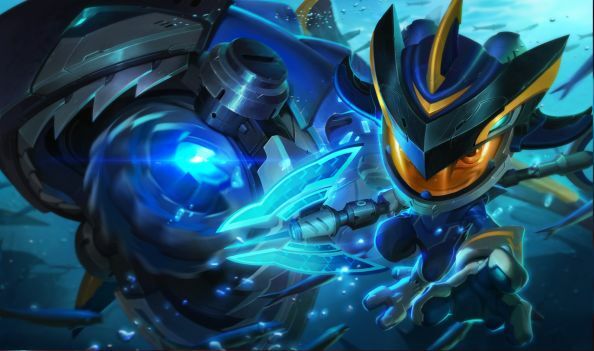 To unlock Level 6 using Hextech Crafting, combine 2 Mastery tokens plus one of the following: 500 blue essence, OR a champ shard of the same champ, OR the champ permanent of the same champ. 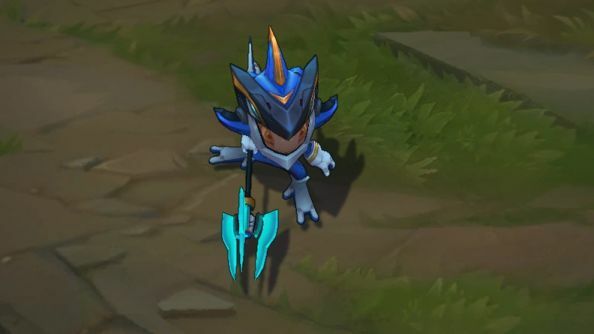 To unlock Level 7 using Hextech Crafting, combine 3 Mastery tokens plus one of the following: 600 blue essence, OR a champ shard of the same champ, OR the champ permanent of the same champ. 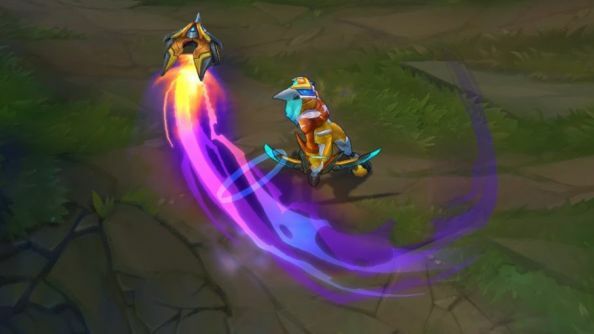 This is the first part of some wider changes to try to increase the value of hextech crafting for the game’s most invested players. Some more details on that over on the official forums. 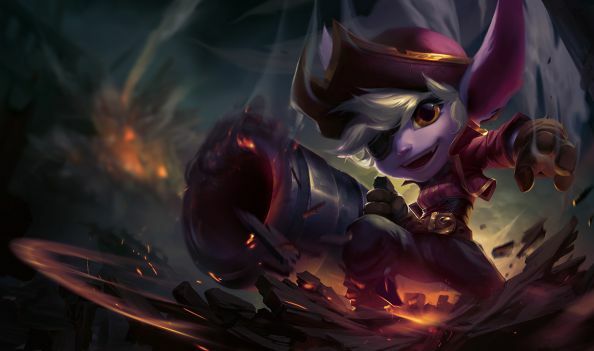 The updated version of the League of Legends client is currently in development and an alpha test will be pushed to the live servers soon for those that want to try it. 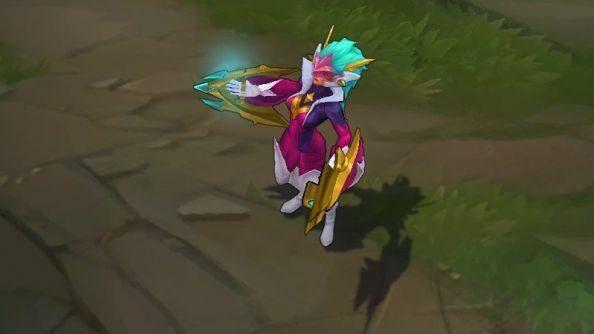 Before then, they’re using the PBE as a test for the test, making sure that anything that could cause serious issues doesn’t get out into the wider world. Here’s the official thread all about that. Do check the known issues list before you report something, and make sure to sign up for the live test as well if you’re interested in checking this stuff out. Testing for “Definitely Not Dominion”, one of the modes that is going to be available in League’s new rotating queue, started on PBE this cycle. It bears a strikingly similarity to the disabled mode that is its namesake, with a few key changes. 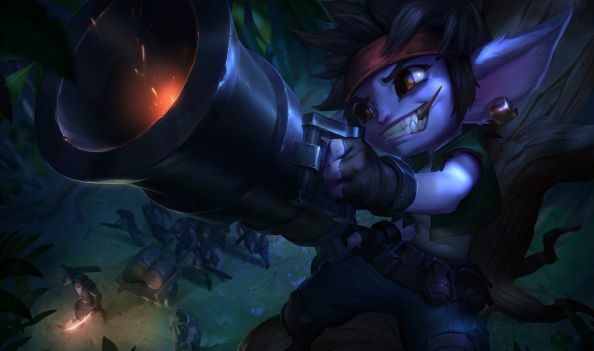 Essentially, they’ve made it friendlier to quicker games while maintaining what made Dominion unique over Summoner’s Rift – capturing and holding areas vs. pushing down towers. Their full run-down of the changes is over on the forums. 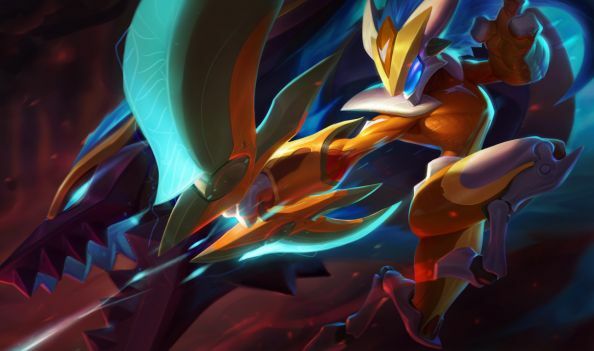 That’s League of Legends patch 6.10. 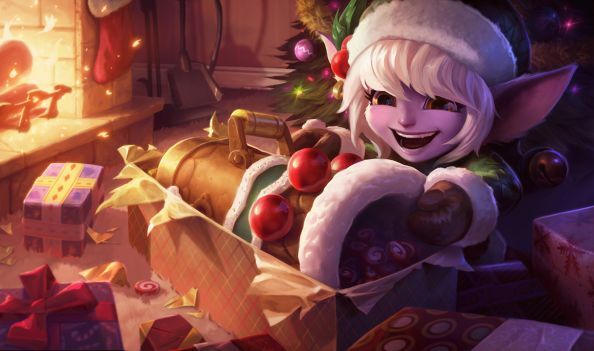 We’ll update as and when we get more info, or we’ll see you for patch 6.11 in the very near future. Let us know below if there’s any vital info we missed!